Dog Training- Group and Private Lessons in N.VA, North Bethesda, D.C.
OTPR offers a variety of opportunities for training that fit our clients’ lifestyles and we can help you determine which is best for you and your dog. Whether you prefer Stay and Train, Group Classes, Private Lessons, or have a specific training need, we have a program for you. At OTPR, we believes that dogs (like people) are best able to learn and develop if provided consistent, balanced teaching methods free of fear. With our training approach, dogs develop a love of learning. 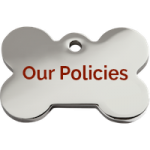 At all times, your dog’s safety, well-being, and overall happiness are top priority. is positively exposed to new experiences, and receives plenty of opportunities to socialize and have fun! Note: Open to dogs of all ages; however, females in season may not attend. 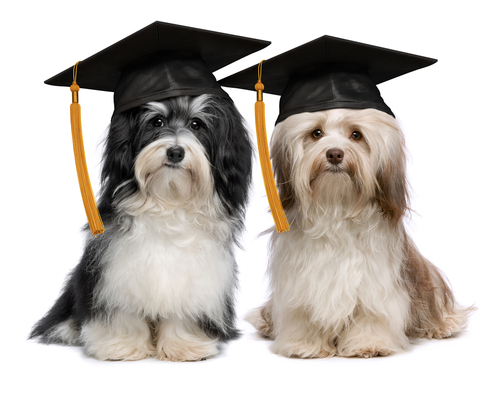 For dogs who have graduated from our Beginner Obedience or Puppy Preschool courses, take your dog’s training to the next level by further proofing and generalizing commands learned in Beginner Obedience. Our Specialist will guide you while adding various levels of distractions, distance, and duration, to the commands previously learned. Note: if your dog has not attended OTPR’s Beginner Obedience class, he/she must test into Intermediate Obedience. Taking part in our Beginner Agility course is an amazing way to build your dog’s confidence and strengthen your bond together as you both get exercise and have lots of fun! Agility is an extremely popular sport that can be enjoyed competitively or simply for pleasure. It requires concentration, patience, and coordination, but is sure to increase your dog’s willingness to work with you as you overcome challenging obstacles as a team. Our Intermediate Agility course is a direct extension of Beginner Agility. Now is the time to expand upon your dog’s ability to navigate challenging obstacles by stringing them together in sequences. Your Canine Training Specialist will guide you as you improve communication and teamwork with your dog, building upon your skills as a handler. Our CGC course is an excellent way to strengthen the existing bond you have with your dog as you learn and train together. This eight-week course is designed to fully prepare you and your dog for the official Canine Good Citizen (CGC) test. 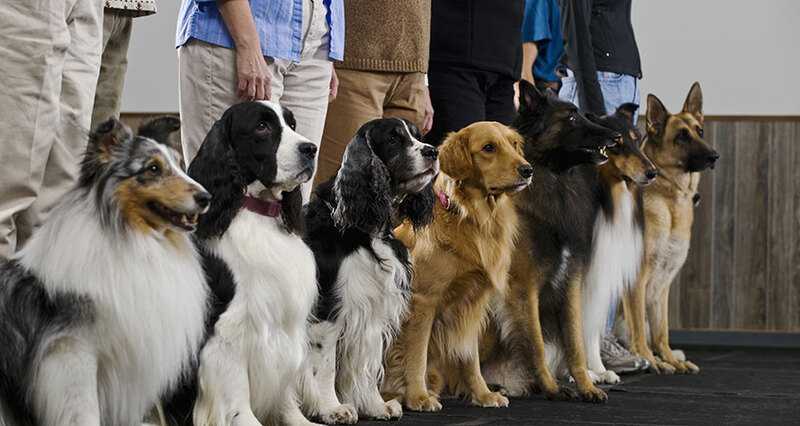 Dogs that pass the CGC test are entitled to either an AKC CGC title or certification. Your dog’s passing of the CGC test shows that you are a responsible pet owner, and that your dog is a well-mannered, obedient, and respectful member of society. The training your dog receives in this course goes a long way in improving his or her socialization skills, manners in public, basic obedience, and ability to stay calm in new situations. After successful completion of the course, your Specialist will administer the CGC test. After passing the test, your dog’s achievements will be celebrated with a photo shoot and goody bag full of AKC-official CGC merchandise! Rally is all about teamwork. You and your dog navigate a course together, side-by-side, at your own brisk pace. You move him through a course with signs where he performs different exercises. The courses are designed by the Rally judge (10-20 signs per course) that include various turns and commands such as sit, down, stay, etc. Unlimited communication from the handler to the dog is encouraged and not penalized. 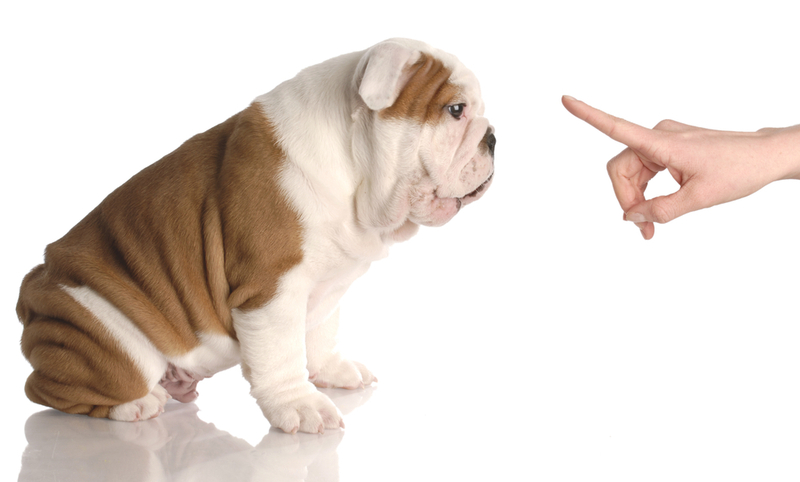 While touching isn’t allowed, you can use verbal commands, clap your hands, pat your legs, and use hand signals to praise and encourage your dog. Scoring in Rally is less rigorous than in other competitions like traditional obedience or agility courses. You begin with a perfect score of 100, with points deducted along with way. If you retain a score of at least 70 points, you will qualify toward earning a title. As you qualify the required number of times, you will move onto the next level. The first step required for all private training programs is to meet with our training specialist to develop an individualized training plan to reach your goals. Consultations are $30 per 30 minutes session. The cost of the consultation is applied to the cost of the training you choose. Dropping off your dog to play in daycamp or relax in a suite for the day? Make it an educational experience by enrolling in our Day Training program! These are one-on-one, 30-minute sessions with your dog and our specialist. Your dog can have as many training sessions each day as you like, with weekly lessons available. Our Stay & Train program can be tailored to suit the individual needs of you and your canine companion. In this program, your dog will receive intensive one-on-one training from our Canine Training Specialist while boarding at our luxurious facility. Your Specialist will begin the program by meeting with you and your dog for a thirty minute consultation to get to know you better, listen to your concerns and assess your training needs. Your Specialist will work with you to create a Training Plan that is unique to your dog and addresses the specific behaviors you want from him or her. Once your Training Plan has been developed and your dog has checked in, the training sessions will begin. Each day of his or her boarding stay, your dog will receive four to eight training sessions, each lasting fifteen to thirty minutes. These short but frequent sessions keep your dog focused and motivated throughout training, and help to further solidify the positive behaviors you want to see. Your canine will have one “free” day each week of the stay, when he or she can take it easy while being lovingly pampered by our caring staff. The recommended length of your dog’s Stay Stay & Train will be dependent upon his or her individual training needs, but most tend to stay with us for one to two weeks. During this time, your Canine Training Specialist will maintain open communication with you regarding your dog’s progress, and may provide you with digital photographs and/or videos of your dog while training. At the end of your dog’s stay with us, we will meet with you for a Departure Session, when your Specialist will not only explain and demonstrate the new behaviors your dog has learned, but will also empower you with the tools and knowledge necessary to maintain the training at home. After your Departure Session, you will have up to three weeks to redeem a complimentary Follow-Up Session with your Specialist. During this session, your Specialist will assess your dog’s progress since returning home, and continue helping you to generalize his or her new behaviors into your everyday life. Private lessons allow you to be present and active while receiving one-on-one guidance from your Canine Training Specialist. 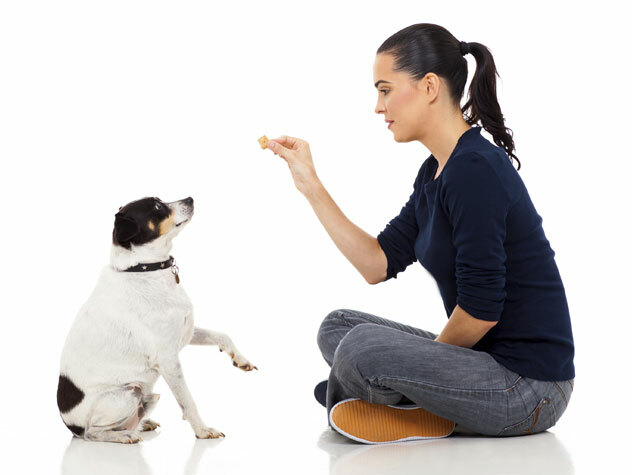 The goal is to build trust between you and your pet, encourage positive behavior, and strengthen your bond. Your Specialist will begin your Private Lesson service by meeting with you and your dog for a thirty minute consultation. This meeting will allow your Specialist to get to know you both, listen to your concerns and assess your training needs. Your Specialist will work with you to create a Training Plan that addresses the specific behaviors you want to see in your dog in a way that is tailor-made for him or her. Private Lessons may include a range of exercises, including behavioral work, learning tricks, or even agility training. We offer a variety of packages to better suit your needs. Private Lessons are an excellent choice for pet parents looking for more individualized instruction from their Canine Training Specialist. Private Lessons are also great for parents with irregular schedules, dogs that perform more consistently in smaller groups, and training that is directed towards a specific set of skills or behaviors. Each Private Lesson lasts one hour. Lessons may be purchased individually, or in packages of three or five.